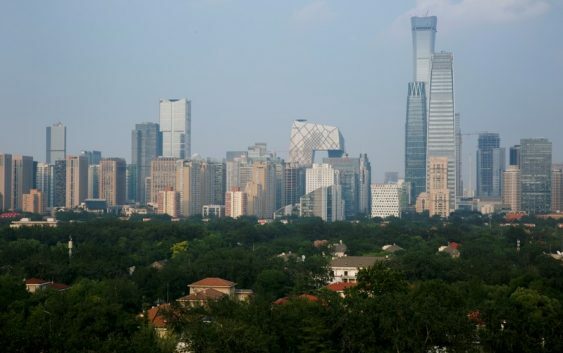 BEIJING (Reuters) – China’s economy is showing further signs of cooling as the U.S. prepares to impose even tougher trade tariffs, with investment in the first seven months of the year slowing to a record low and retail sales softening, data showed on Tuesday. Fixed-asset investment growth slowed more than expected to 5.5 percent in January-July, highlighting weakening domestic demand and faltering business confidence as the U.S. trade war adds to domestic pressures from Beijing’s crackdown on debt and pollution. The pace of investment was the weakest on record going back to early 1996, according to data on Reuters Eikon. Investment had been expected to grow 6.0 percent in the first seven months of the year, steady from January-June. Sales rose 8.8 percent in July from a year earlier, below an expected 9.1 percent and down from 9.0 percent in June. Industrial output failed to accelerate as expected. It rose 6.0 percent in July, the National Bureau of Statistics said, missing analysts’ estimates for a rise of 6.3 percent and compared with a rise of 6.0 percent in June. In one of the few brighter spots in the data, private sector fixed-asset investment rose 8.8 percent in January-July, compared with an increase of 8.4 percent in the first half. Private investment accounts for about 60 percent of overall investment in China. But growth in infrastructure spending, a powerful economic driver last year, slowed to 5.7 percent in the first seven months of the year, compared with a rise of 7.3 percent in January-June. Still, there were some very early signs that Beijing’s recent shift in focus to growth boosting measures may already be helping to cushion the broader economic slowdown. Real estate investment rose 13.2 percent in July from the same period a year earlier, the fastest pace since October 2016 and higher than June’s 8.4 percent rise, according to Reuters calculations. July new construction starts jumped 32.4 percent on-year, the most since late 2014. New infrastructure loans also rebounded sharply in July to 172.4 billion yuan ($25.05 billion), an increase of 46.9 billion yuan over the month before, China’s banking and insurance regulator said in a statement on Saturday. 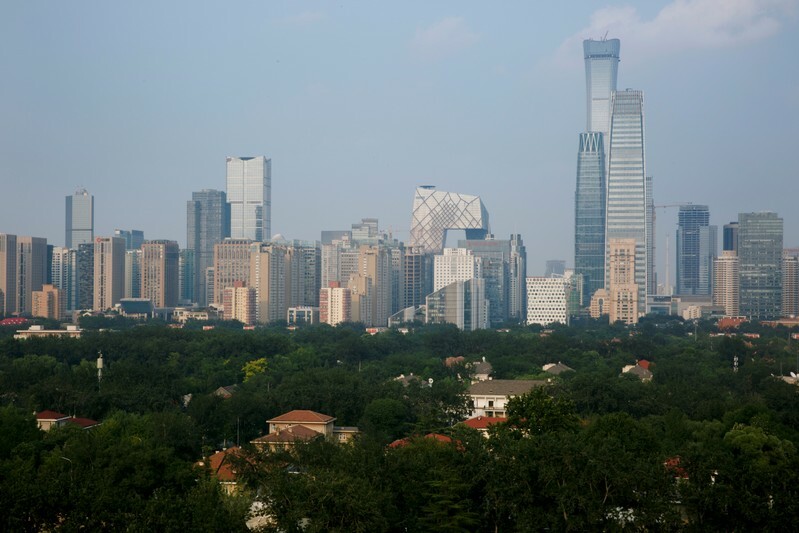 In a bid to boost growth and weather the U.S. trade war, Beijing has said it would step up infrastructure investment in targeted areas and resort to more accommodative fiscal policy. It also has announced tax cuts and large liquidity injections which are tamping down borrowing costs. That has raised fears among some China watchers that Beijing is returning to the days of debt-fueled stimulus, and is relaxing its multi-year campaign to reduce risks in the financial system and a mountain of debt.